The information on the Events on the Red Website may be misleading or not published as of February 7th, 2017. 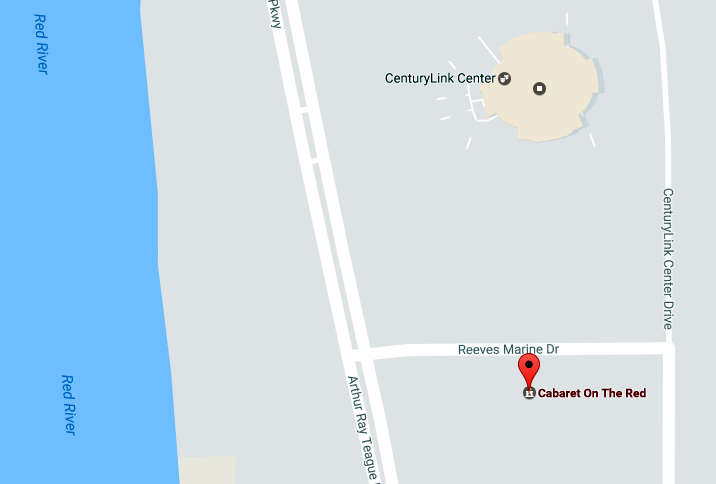 Cabaret on the Red, formerly called Events on the Red, is located immediately across the CenturyLink Center south parking lot at 2000 Reeves Marine Drive. Rental parking for RVs is available at Cabaret on the Red at $25 per day. Please call L.J. Thomas at (318) 751-3577 to arrange a parking place for your RV for the 2017 LHSAA State Wrestling Championships.